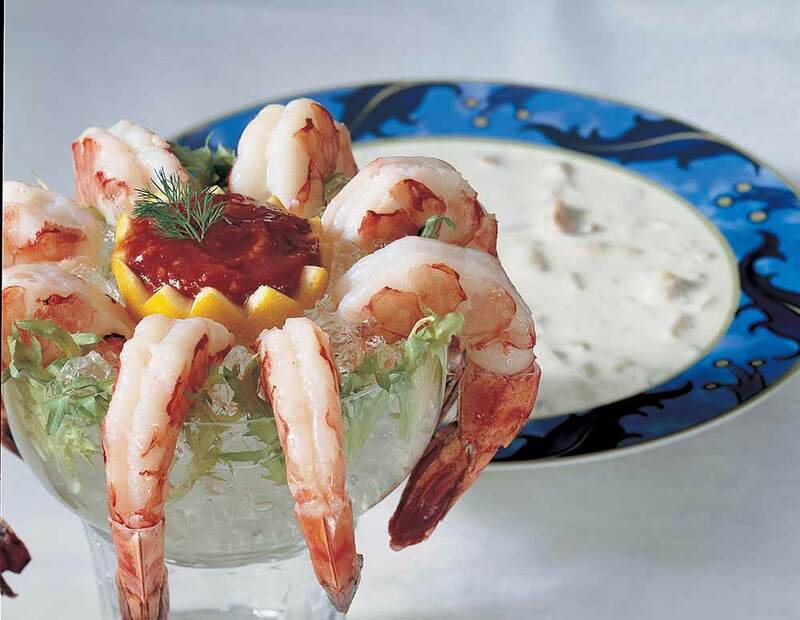 Our Shrimp Cocktail and Clam Chowder is an easy, elegant meal or appetizer that makes the perfect gourmet gift for family, friends, or yourself. 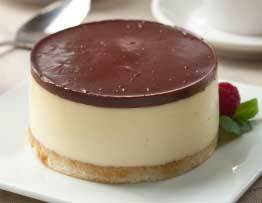 Sent the shrimp and chowder with the Boston Cream Pies and it was fantastic! Great quality and quick shipping! 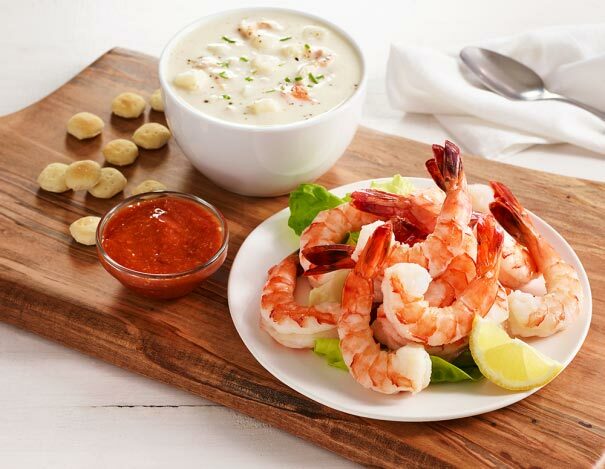 The shrimp and clam chowder are simply the best! Food arrived in perfect condition and was really enjoyed by my family! I ordered the shrimp and clam chowder for my son and his family as a Christmas gift. 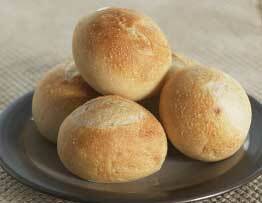 Ordering online was quick and easy, it was delivered as set up, it was packaged very well and enjoyed by all. You do it right Legal Seafoods! Thank you! Loved my food and the service was great. Since there's no longer a restaurant in NY getting it delivered is the next best thing.